In your heart you know you are capable of making your dreams come true. And you really can nourish that knowing into reality. Louise's high regard comes perhaps most strongly from the personable way in which she helps her many clients and students discover effective, practical and easy-to-use techniques to quickly help you discover their greatest potential... and then get on with the exciting journey of living it. 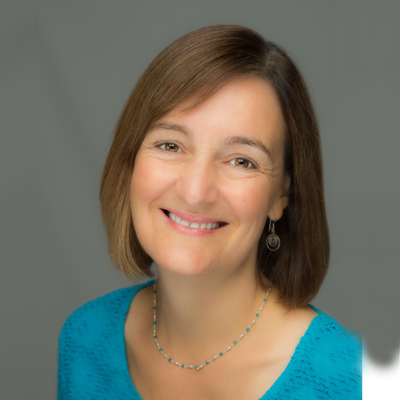 Overall director of Dru's activities for the North of the UK and for the North Americas, Louise has been instigating Dru Yoga teacher training courses for 15 years. She teaches throughout Europe and North America.